Last night, ICBA won three coveted Reed Awards from American organization Campaigns & Elections for our Site C pink slip campaign. 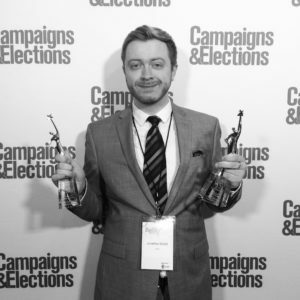 The Reed Awards, named after Campaigns & Elections founder Stanley Foster Reed, embody excellence in political campaigning, campaign management, political consulting and political design, grassroots & advocacy. 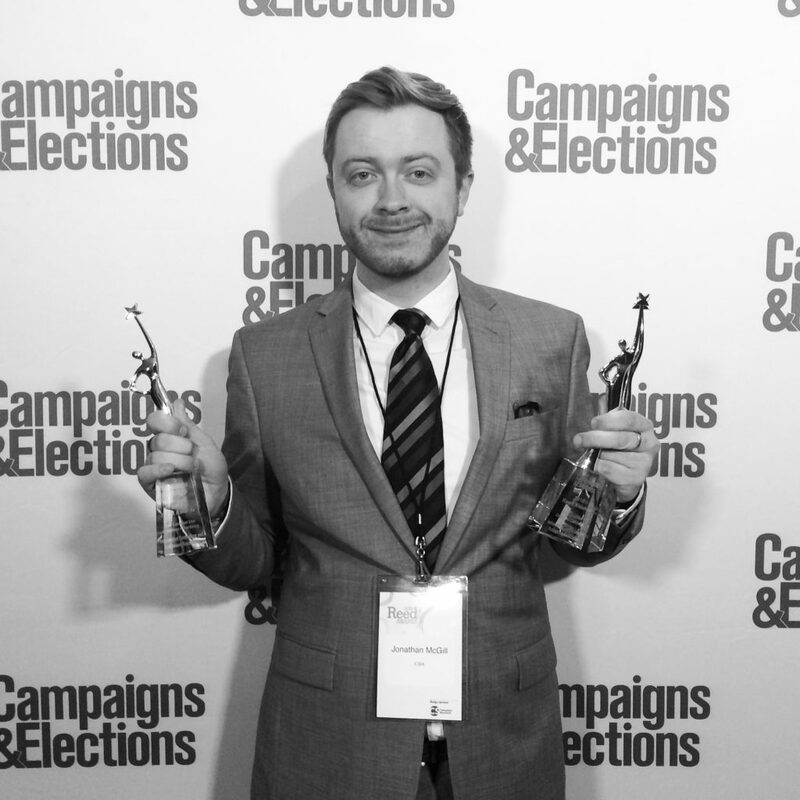 Reed Award winners represent the very best the political campaign industry has to offer. Our pink slip campaign started with a stunt and press conference on a rainy June 2017 day downtown – stringing 2,500 pink slips around the BC Hydro building, one representing each person working on the dam project near Fort St. John. We used them again and again, in advertising, on posters and billboards, and all over our social media. “Pink slips” became part of the vernacular in the debate around Site C, and our work was a major factor in the NDP Government changing their minds and deciding to finish the project. We’re darned proud to not only have helped save the Site C Dam project, but to have been recognized by campaign experts for the quality of our work. This is a big team win for all of us at ICBA and we’re very proud!